The strength of a building comes from BEAMS and COLUMNS. The walls provide secondary support. 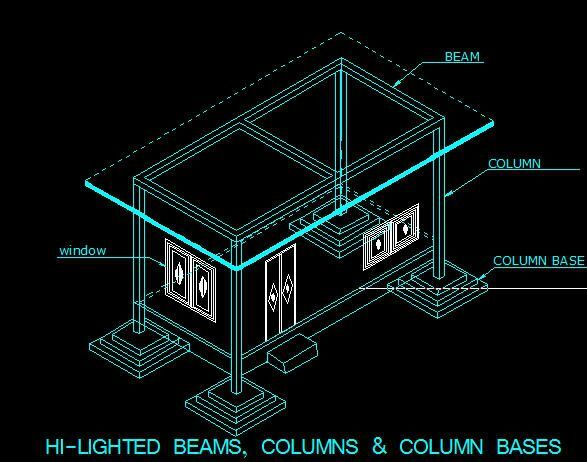 In any work done on a building, it is necessary to ensure that the beams and columns do not get damaged. There are many other elements in the building skeleton, but beams and columns are the most important.